Students now more than ever are accessing television through streaming services such as Netflix, Hulu, and Amazon Prime. A large percentage of programs and movies that are popular right now started as novels that we have in our school libraries. 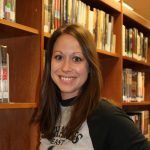 By helping students make the connection between the intrigue of a Netflix trailer and a work on the shelves, we are getting kids into a relationship with a good book. For some of our most reluctant teen readers, enticing them with a movie version of a book is a great way to hook them into reading. When school librarians are informally talking to students, the children tend to ask if there is a movie adaption. The following list can act as a quick reference guide for what is available to students. Since Netflix is ever changing, this list is just a compilation of what Netflix subscribers will find during November 2018. Engaging our reluctant readers is a large task, but if students can see that books are so cool they are on Netflix, than maybe that’s a win. It’s a great opportunity to showcase to readers how a story comes from a writer, whether its a screenplay or a novel. Students can also make comparisons and conclusions after reading the book and viewing the movie. This type of comparison work is a common strategy that English teachers use, so why shouldn’t we as school librarians. 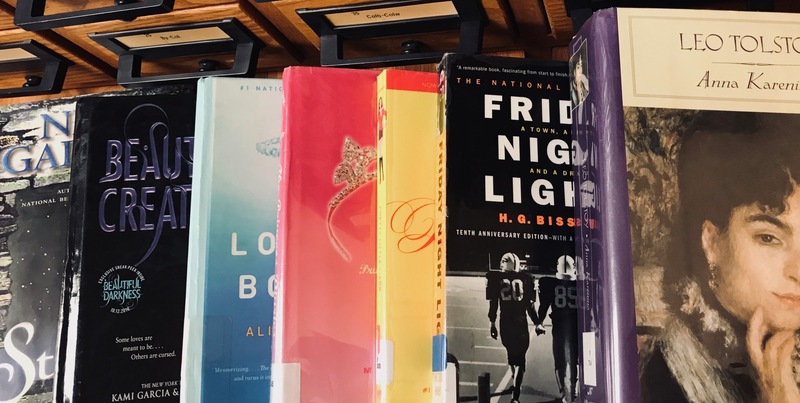 As Paulo Coelho said, “The book is a film that takes place in a reader’s mind.” Promoting books that have a movie adaption on a popular service, such as Netflix, can be a gateway for students into reading. I love this trend. I think it can inspire all kinds of conversation/discussion. I think this could be useful for ELL’s as well! This trend is a great way to invest in the readers of this time. I am an author myself and I have watched movies from Netflix and other streaming services that encourage me to read the book.